Designed with today’s professional in mind, the Vaggo Cabin Duffle Bag is a hybrid piece. 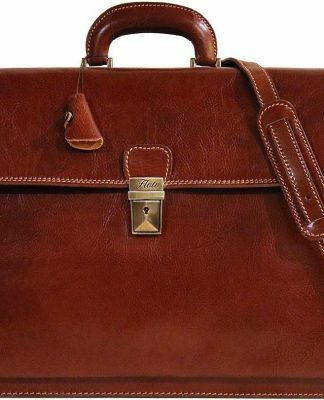 Any urban professional will find it to be the definitive and essential companion, in town and on the road. 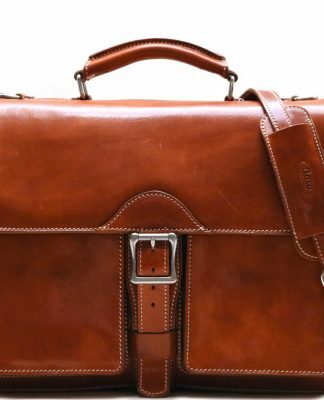 Part business briefcase, part day bag and part overnighter. 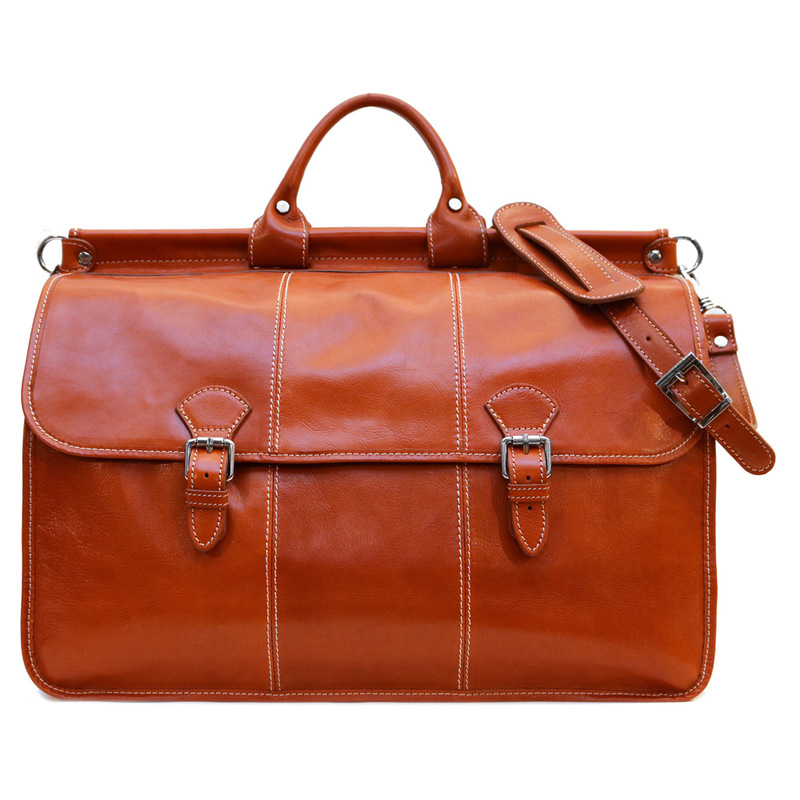 A great complementary piece for any traveler, this multi-pocketed duffle bag keeps you organized on the go. Most of all, it keeps must-have items easily accessible. All of your essentials and tech gadgets will fit nicely due to its superior organization and roomy interior. 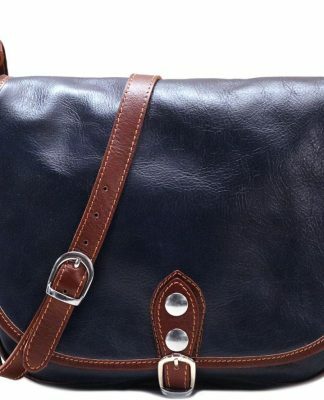 A relaxed and casual style makes it easy to navigate your world, day to night—an ideal bag for a weekend or day trip. First of all, it’s easy to pack and difficult to be without. 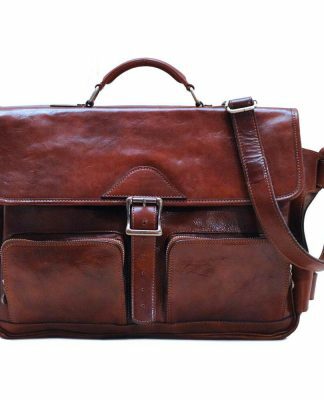 Also, this deluxe leather cabin duffle bag is compact and will fit in the overhead compartment or under the seat when you fly. It’s designed for everything you need in an easy-pack, organized way. In addition, its roomy interior is wide enough for a 15″ wide laptop or tablet and legal-sized files. It provides the ultimate packing space, making it useful as an overnighter. 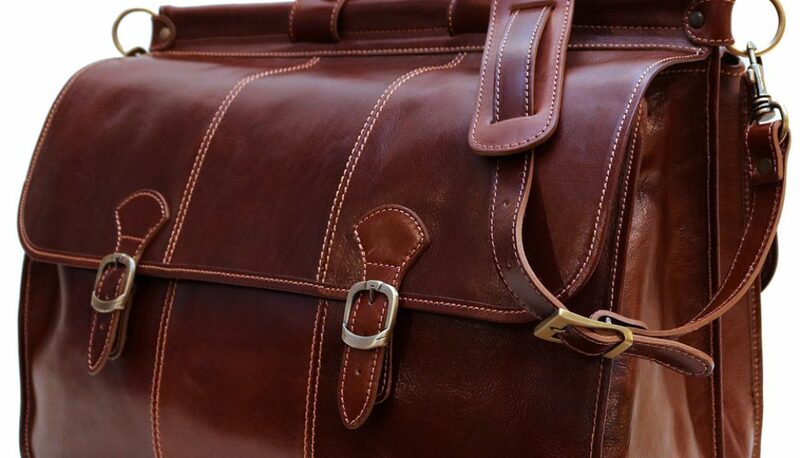 Finally, the Vaggo Cabin Duffle Bag is made with full-grain vegetable-tanned calfskin leather. 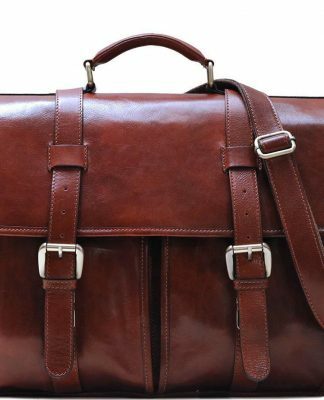 This duffle bag will withstand tough travel conditions with ease while the semi gloss finish helps prevent stains.